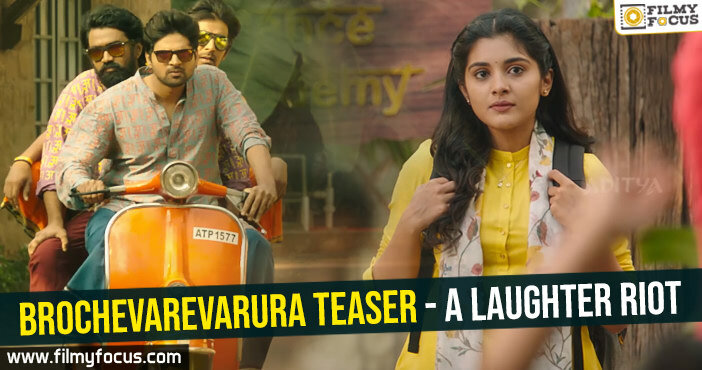 You are at:Home»Featured Stories»Rana Daggubati gets another big Bollywood offer? 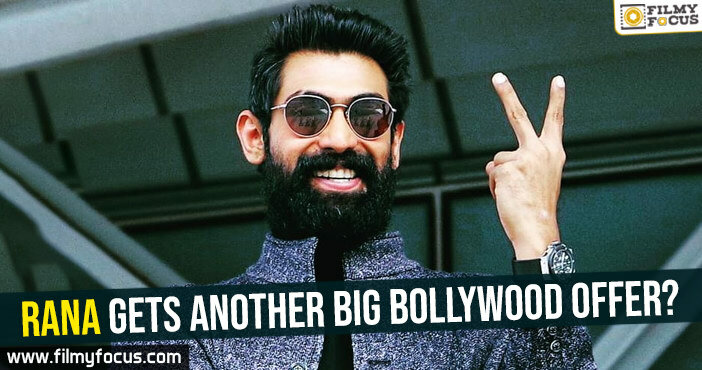 Rana Daggubati gets another big Bollywood offer? 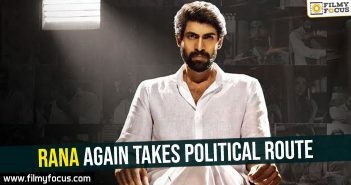 Rana Daggubati has converted himself into a multi-lingual actor by acting in Tamil, Hindi and Malayalam movies. He is now a known name in Bollywood and Kollywood. 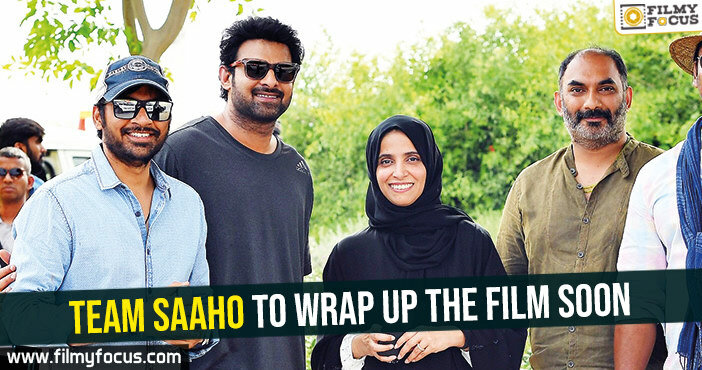 He is completing his multi-lingual film, Haathi Mere Saathi in the direction of Prabhu Solomon. 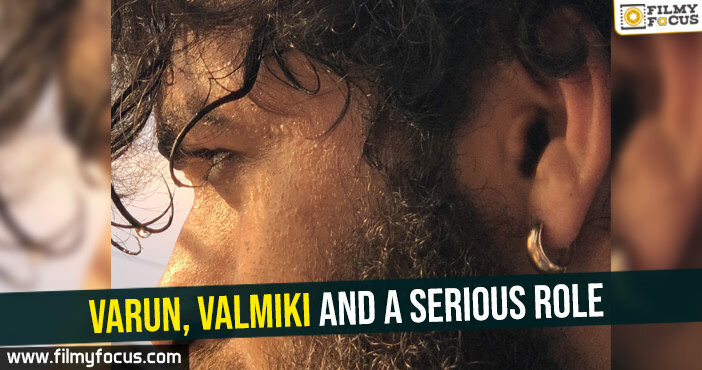 He shot for a cameo in House Full 4 in Hindi and he is now going to star in Bhuj:The Pride of India, a film about 1971 India – Pakisthan war and the runaway built at Bhuj by women in seven days after its damaged in war. 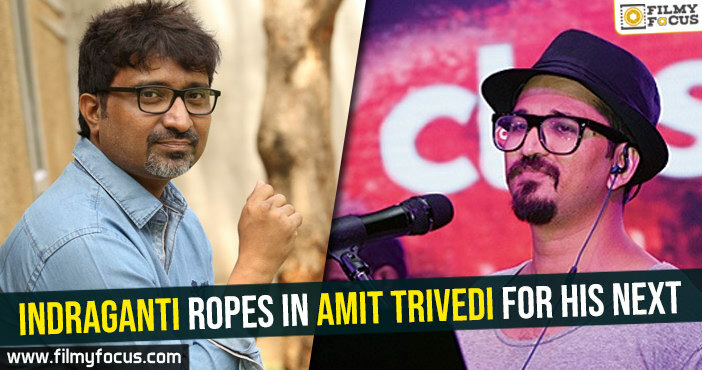 Ajay Devgn, Sanjay Dutt are playing important lead roles along with Sonakshi Sinha, Parineeti Chopra and Ammy Virk. 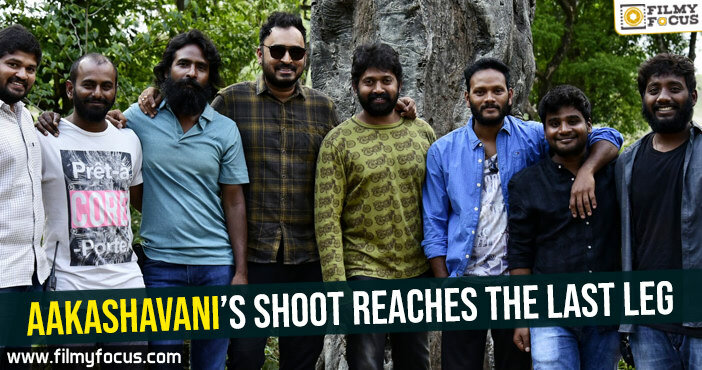 The movie will start shooting later this year, when Ajay completes his other assignments. 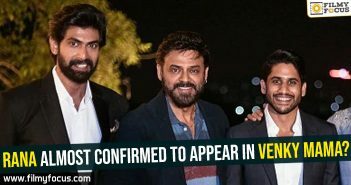 Rana Daggubati’s Haathi Mere Saathi will release later this year across the Nation in three languages and will be dubbed into two more. The movie shoot is almost over and he has to start an investigation drama soon. After these three films, he will start working on Hiranyakasyapa, a 200 crores budget film in the direction of Guna Sekhar. 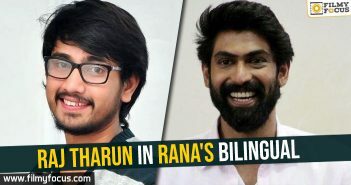 Seems like Rana is looking to take part all big projects after Baahubali as a Pan-India actor. 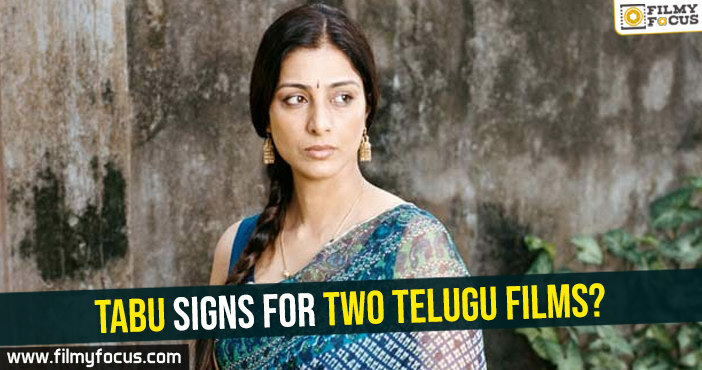 Rana almost confirmed to appear in Venky Mama? 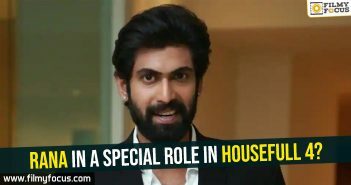 Rana in a special role in Housefull 4?